It is no surprise that babies spend most of their first year of life sleeping as they rapidly develop and experience growth spurts. It is for this reason that a safe and comfortable mattress for a baby is important. Crib mattresses are now available with different material, thickness levels, and price ranges. Not to mention the certifications and safety standards that you will want on your crib mattress. With the amount of information on the market today, it may seem challenging to find the perfect mattress for your baby. Our guide below is here to help you navigate through the most important details when choosing a crib mattress. Innerspring mattresses are cover in layer foam, construct with steel coils, and have added fabric padding. The coil gauge is what determines the firmness of the mattress. The lower the gauge the frim the mattress. Poor quality models are made with high coil gauge springs, which make the mattress softer, susceptible to breaking down, and uncomfortable. The key is to go with a high-quality, low number coils gauge innerspring option.  An alternative to innerspring mattresses is foam mattresses. Foam mattresses are lightweight, breathe better and are comfortable. These mattresses are known for holding body temperature rather well. When choosing a foam mattress look for a mattress that is firmer and supportive, avoid any mattress that is too soft. Foam mattress tends to be the popular baby mattress due to reasonable prices. All these factors must also be taken into consideration at the time of purchase. Purchasing the right crib mattress depends on the quality of the material inside the mattress. Look for the lower gauge size or foam density to determine the firmness of the mattress. A firmer mattress with the innerspring mattress or foam mattress is the best choice to support your baby or toddler. There are a few key things to keep in mind while shopping for a crib mattress. There should be a certain level of quality sought after throughout the process. The quality of material that makes up a mattress should be one of the most important factors when selecting a crib mattress. All baby crib mattresses and crib mattress pads must pass safety, quality, and chemical tests to support an environment for your baby that is safe and sound. Here are the well-known certifications to look for on any crib mattress that is made with organic or natural materials. Chemicals of High Concern to Children (CHCC): There are currently 85 different chemicals of high concern to children that may come in contact with a child that can expose them to levels of toxic chemicals, and companies should report which chemicals are used as part of this regulation. This certification confirms that testing, including the processing done, was done and the product has been screened for harmful substances. Certified materials made in the USA (CertiPUR-US®): When looking for crib mattresses made with high-density foams or memory foam products, purchase those made with CertiPUR-US® Certified foams. These family-friendly foams are tested for durability, chemical content and indoor air quality. GREENGUARD Certification: Greenguard® Environmental Institute, part of Underwriters Laboratories, is an independent, third-party evaluation and verification of a product’s chemical emissions, effects on indoor air quality, and effects on children. When shopping for a crib mattress, look for the GREENGUARD GOLD certification to ensure it has been tested to the highest standard for a healthier indoor environment for children, especially newborns and babies who are the most sensitive to their surrounding environment. Good quality mattresses are covered with thick laminate or organic cotton, making it less likely for a baby to puncture through the padding. A thicker cover also tends to last longer than a thinner, low-quality one. Maintenance of laminate or organic cotton covers tends to be easier as they are either stain-resistant or machine washable. A flimsy, cheap mattress might not hold up to a baby’s sleeping patterns. A comfortable, good-quality mattress can help ensure a baby gets the good rest he or she needs. If the mattress flops around easily, it may not be comfortable or safe to sleep on. The price of a product may also be misleading. An expensive mattress does not always guarantee better quality. Always be sure to check the mattress for flimsiness regardless of the posted price. There are obvious comfort and health-related reasons to purchase a quality crib mattress. First and foremost, you want a long-lasting mattress to make the most use of it. If you own a baby crib that can later be turned into a toddle’s bed, then you will likely use the same size mattress for a while. Only a good quality mattress will stand the test of time and be used for several years without a problem. When it comes to looking at the price differences between these two types of mattresses, parents will be surprised to find out that they are rather similar. Most quality innerspring and foam crib mattresses range between $45 and $500 dollars. Surprisingly, most of the crib mattresses can be found at quality construction slightly above the baseline price for both types of mattresses.